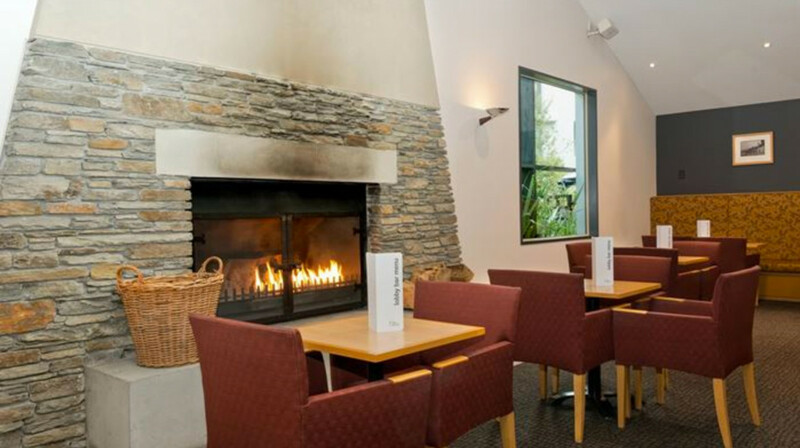 Boasting views of the lake and a quiet location aways from the busyness of town, The Hillside Brasserie and The Lobby Bar are ideal for relaxing after work, or after a day of adventure and sight-seeing in the region. 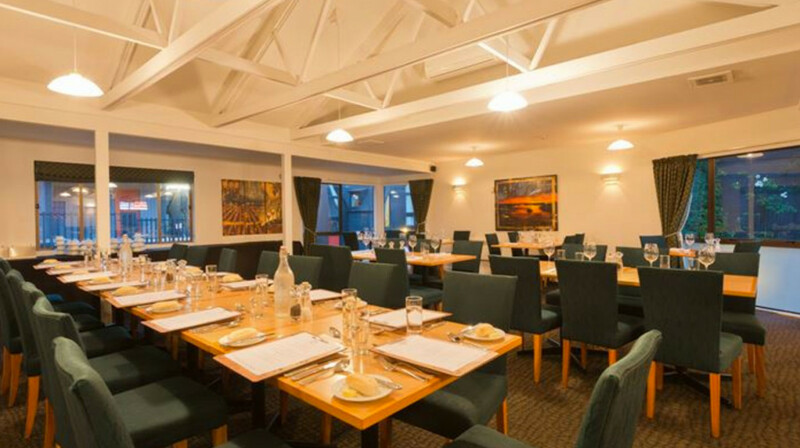 Part of the Scenic Suites Queenstown and Heartland Hotel, dishes are beautifully presented and many are gluten free. 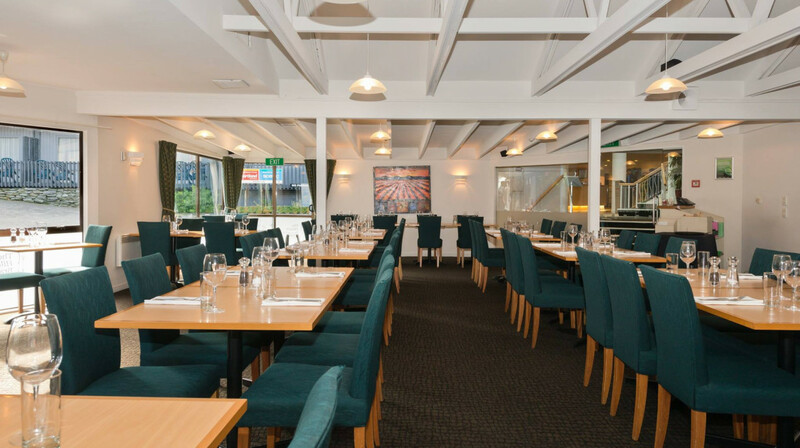 Offering international and contemporary New Zealand cuisine, The Hillside Brasserie celebrates the best of New Zealand’s fresh produce. 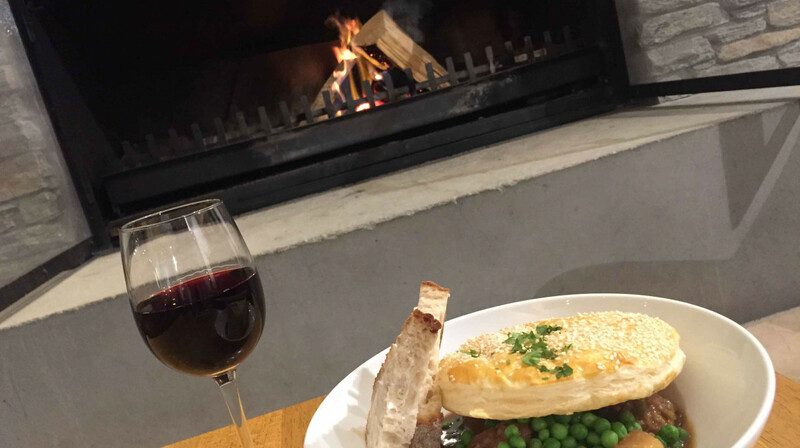 Expect tender Southland lamb, catch of the day served with stir-fry vegetables and mushroom stuffed aubergine. Tantalise your taste buds with a delicious dessert like chocolate tart or ice cream cake. Across the hall, The Lobby Bar is open from 5pm serving food with a more casual and homely vibe. You’ll find hearty burgers, fish and chips and BBQ pork ribs on the menu alongside a selection of sides and starters. The cosy bar is great for a relaxed drink or two after your meal. Like Scenic Suites Queenstown and Heartland Hotel on Facebook today! * For a limited time enjoy a traditional Sunday Roast for just $20 per adult and $10 for under 15's, bookings essential. Food was delicious, with very generous portions (couldn't even manage dessert). 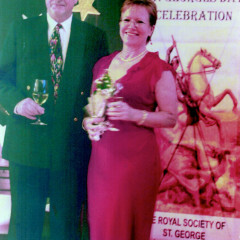 Staff were attentive and friendly which made for a great evening. We dined at Hillside on Saturday night. We were met with a very friendly smiley waiter who was a credit to the Hotel! I ordered an entree of Sqid which came with a huge salad, enough for a meal its self. ordered a Steak, huge which he said was perfect. My main was Pulled Pork which was complimented with heaps of colourful veges cooked to perfection! Our dessert was served in the adjoining bar where we could enjoy the rugby game and met some interesting travellers! nice, small, comfertable! got restruant quality food and service without the pressures of dressing up etc. Main course was great although the desserts let it down. The desserts seemed like they had been sat on the shelf for a day or two. Service was ok they presented themselves well and showed professionalism, apart from one of the waitresses struggled with the language barrier resulting in one of us getting the wrong drink. The service was very good and the food was also good. Unfortunately we had trouble finding the restaurant and we were the only people eating in the restaurant. We had a lovely meal served by lovely staff. I'll be going again at some point. Restaurant was quiet but nice friendly staff and food was tasty. The ribeye steak was amazing! the food was simply fantastic, Chef Gordon came over to our table and was super friendly and attentive. super recommend! One of the most exceptional meals I have had in a very long time. Was such a beautiful relaxed restaurant and fantastic friendly staff. I would definitely go back if I were ever visiting Queenstown again. Highly recommend. We really had a good time and foods were quite good. We were given a table right in front of the fire - great start! The prawn and salt and pepper squid entrees were nice, the Monk fish was good, although my slow cooked beef rib was a bit chewy. Was a lovely place to have dinner, our waitress was so nice and the food was great! I had the lamb shank and it was delicious, melted in your mouth. Thank you for your great service! It wasn’t what we expected but lovely all the same. Hard to find. It’s in the heartland hotel. We sat in hotel lobby by the fire which was lovely. Kids played chess and in the little water wishing pool. Lamb shank was nice and steak and chips. We ordered fish and chips for kids which they split - batter wasn’t so nice. The girls were so lovely who served us, but service was slow. An easy meal with 2 young kids. We enjoyed a very pleasant family dinner at the hillside brasserie. All our meals and wine was excellent and we are more than happy to go back again. Very good food. Would definitely recommend this restaurant. Good value for money. Our experience at Hillside Brasserie was amazing. The staff were so friendly and the service was excellent. It was a little hard to spot from the road but luckily someone else's review helped us to find the place. Once inside, the atmosphere was perfect. We opted to sit in the lobby bar next to the fire and enjoy their mulled wine which was soooo good. 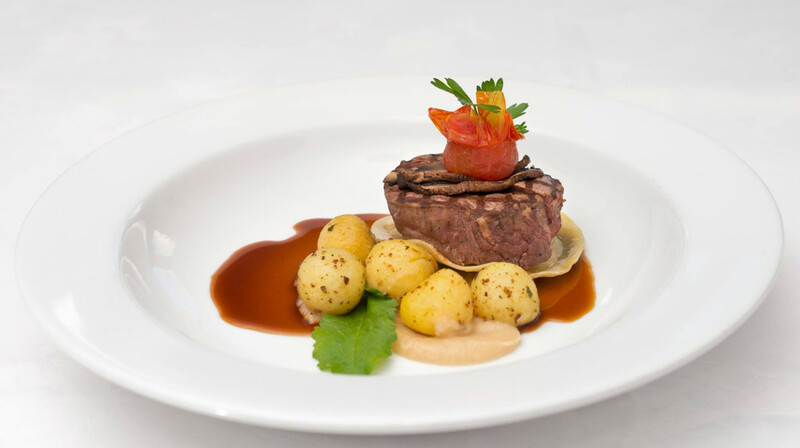 Our meals were cooked to absolute perfection, every component was delicious and we enjoyed every mouthful. The portions were very generous and we just saved enough space in our bellies for dessert- the baklava. It was one of the best meals I have had for a while, and I would dine there again in a heartbeat. Loved it! Loved our meal. Great spot to watch the Winter Festival fire works. Need to look at your street signage. We couldn’t find you for a while. We couldn’t see any signs on the street and it wasn’t until we walked up through the hotel complex that we saw the restaurant name on the window. Had some of the best meals we've had. Throughly enjoyed our meals and the service was fantastic. Thanks for a lovely evening. Had problems trying to find the restaurant and parking. Staff and setting wonderful but all 4 meals were only average. Pork belly needed more cooking, Wasn't much fish with the salad dish and the crumbed chicken breast had a slice of ham and cheese placed on top - looked like something a child would cook. Sorry but as this is a review to the public i feel i must be honest and say its not that good. wait too long.maybe because of the public holiday. The lamb was superb! The Venison ribs were succulent! The service was great! Would definitely go back. The food was delicious -the service was friendly. Will definitely eat here next time we are in Queenstown . 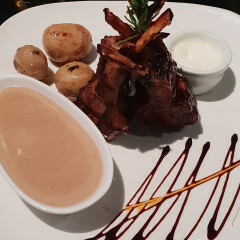 Very good family meal here a few days ago.. we started with the fried calamari & mushrooms which both went down a treat, with the highlights being the lamb for me & the mega-burger for the kids whilst my wife thought the risotto was bland & it’s presentation, somewhat lacking. Good attentive service & a sensible bill mean that we’re than likely to return. Easy parking... laid back simplistic venue adjacent to the main hotel entrance and lobby. Food was very well prepared and fresh... but pricy compared to other options around Qtown. We are locals so know the region well. Food was good. Perhaps my belly pork was slightly overdone. Disappointing selection if desserts. Friendly service. We are locals so could walk to the Restaurant hidden beside the apartments, the restaurant was a pleasant surprise including a comfortable bar. I ordered the fish of the day "Blue Cod" my favourite, which was pan fried with mash and steamed veges. My partner ordered Sorlion Steak, egg and chips and commented that the chips were the best he had ever tasted. Both meals were fantastic, thanks to the chef and can highly recommend it. I could feel satisfied with these food. I took salad, ribs and steaks as well. I wanna try again next time so I really hope ur tastes will be better than now! We enjoyed a very nice meal. Generous serv so we all only had a main and no dessert. Plenty of Gluten Free options. Food portions were big, didn’t finish our mains, which is exactly what we wanted. Brilliant food brilliant service. Didn’t need the starters but they were nice anyway. Greeted at main door and offered table by the fire - a lovely relaxed super comfortable setting. Excellent service. Lovely hot food - kids enjoyed fish & chips & burger. Half Chicken was hot & filling for me - Nick had the curry - very tasty & filling. Easy parking also. 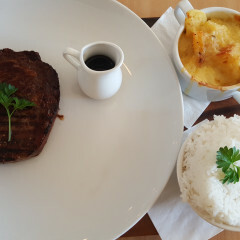 Had Ribeye Steak , and it was Huge! The service was good and the food just ok. Decent hotel with good and helping waiting staff but need to improve with the food. Very average food. Service was good. Probably won't be going back here again. Everything is good! We really enjoy the night!